Today is the day. 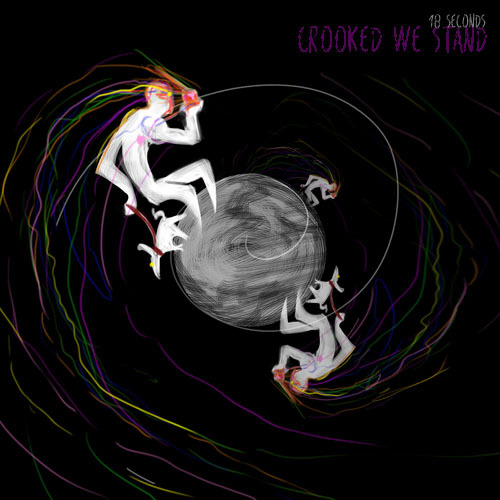 My new album, Crooked We Stand, is out NOW and available for you to stream or download. Check it out right now on my Bandcamp page. It is name-your-price, which means you can get it for free if you’d like. It will also become available on iTunes, Google Play, Spotify and many other platforms in the weeks to come. My friend Érick Decamps created a really nice artwork for this album. If you’d like to see more of his nice work, checkout his DeviantArt page. I hope you’ll like it, and if you do please share it and talk about it. I’d like to put it in as many ears as I could. I have now 4 videos done in my current project of doing short loop-based post-rock / ambient songs. I created a playlist in Youtube. Check them out and tell me what you think. With my first EP finally out (download it for free here), I am working on a new project. I just started doing short videos of loop-based songs. They will be uploaded to my Youtube channel. So if you want to be sure to not miss any, you can subscribe to my channel. So, here’s the first video of that series. Others should be posted soon. I hope you enjoy them. It’s finally here. 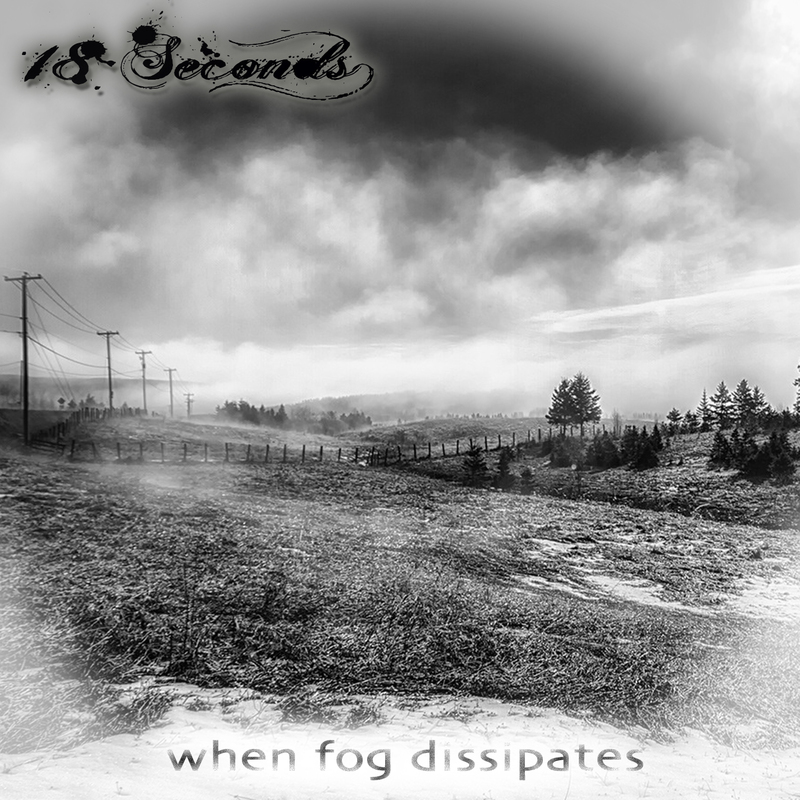 You can download my first EP, called When Fog Dissipates on my website. It’s a dream I’ve had for many years, and it is not becoming true. There are some peoples I’d like to sincerely thanks for their important contribution in making this album possible. First and foremost, I’d like to thank my fantastic wife. Not only for her support, but also for believing in me and understanding how much this all meant to me. I love you so much. Then, I could not release this album without saying thank you to Graham Cochrane and Joe Gilder. Even though we never met (and they don’t even know me), through their blog they had so much influence on me that I could say that I would not be releasing this album today if it was not for them. Keep helping the home studio enthusiasts as you do guys. You rock! I’d also like to thank Andi Picker at The Dustbowl Audio for taking care of the mastering and doing an awesome job at it. The beautiful picture used for the cover is from Gino Caron. Thanks a lot Gino and continue taking such amazing shots of our beautiful part of the world. Thank you to Jim Cornall for the design of the cover. Thank you Jim for your great work and you patience. Last but not least, thanks to all of you who supported me from the start. I hope you’ll enjoy this album, and the others to come. So now, go ahead and download it. It’s name-your-price, so you’re more than welcome to just enter 0$ and get it for free. I hope you enjoy it, and if you do, please tell your friends.